Flea Season usually starts in the spring and may last until winter sometimes longer here in the Dallas area. An infestation of fleas is dangerous. 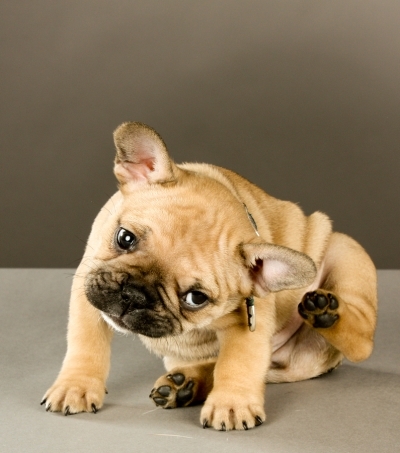 Luckily, fleas can be treated and prevented with proper care and grooming. Fleas and ticks cause major problems for your dog and for your home. With the help of Pet Love Mobile Grooming in Dallas, you can ensure that your dog’s coat is always clean and free of fleas and ticks. Take advantage of regular pet grooming services so you can spot any evidence of fleas or ticks early. You can also use special products like Ark Naturals Neem Protect Spray to give your dog an extra barrier of protection against fleas and ticks. If you are unsure where to begin with choosing flea preventatives or treatment, contact your local vet to discuss the safest options for your pet. If your pet currently has fleas, give us a call. We can schedule a bath with flea dip/flea shampoo. While a flea bath will kill all the fleas currently on the pet, it is important to treat the pet’s environment as well. 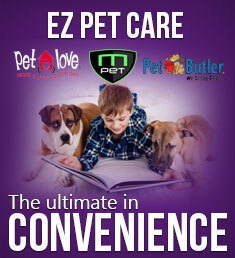 Call us at 972-243-8331 to schedule.